At Jewish Monuments .com, we go out of our way to make the headstone ordering process as hassle free as possible. With decades of experience, we have developed a stream-lined process for ordering a Jewish monument. 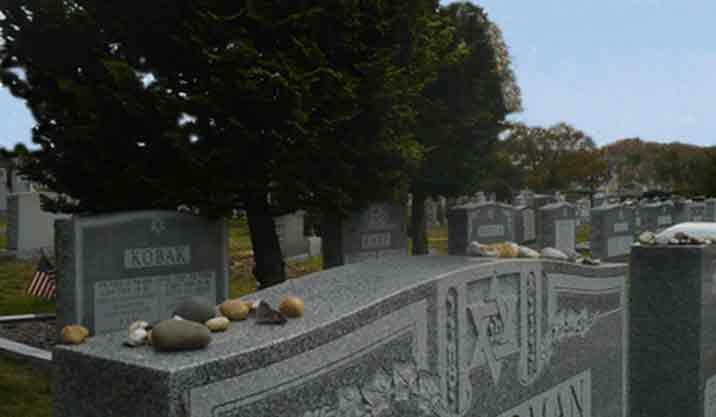 Starting with our personal assistance to help you design the perfect Jewish headstone and thru the final installation at the cemetery we strive to make the process as smooth as possible. Online "request a headstone quote" option, multiple payment options, easy viewing and approval of drawings, email updates are some of the many benefits we offer. Our team of Jewish Headstone experts are at your service. We strive to give you the attention you deserve. Our caring and patient team is here to make it easy for you to order a Jewish Headstone. Have a headstone design idea and want to see it come to life? Not sure where to start? Contact us today and experience our legendary service. ​​Most New York and New Jersey cemeteries have not installed foundations during these winter months. At the onset of spring they will be backlogged and will start pouring foundations in order of "first come first served". ​To assure a late spring or early summer unveiling order now! View our extensive selection of the finest Granite Headstones and Bronze Memorial Plaques & designs. 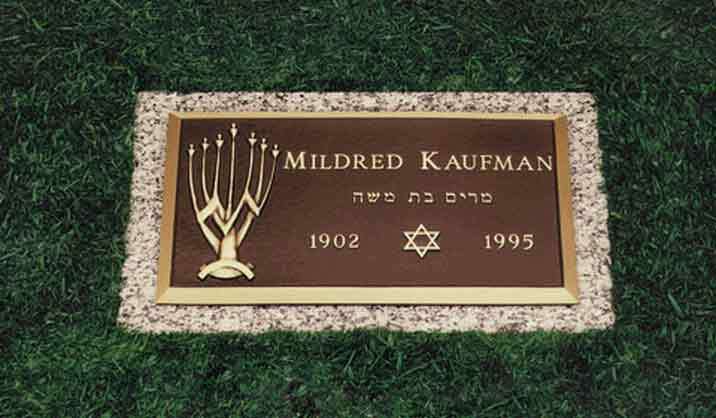 Browse through our extensive Jewish headstone and bronze memorial photo galleries. Here you will find a full range of design options. From traditional designs to modern designs here is the place to look. 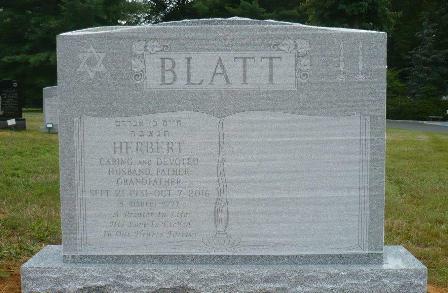 When ordering a headstone from Jewish Monuments .com, you can be assured the memorial will be an enduring tribute that will forever perpetuate the life and ideals of your loved one. As pros in the field of Jewish memorialization, Jewish Monuments .com™ provides full monument maintenance services including headstone lifts, cleanings, repairs and more. Our team at ​Jewish Monuments .com™ has been specializing in Jewish cemetery monuments and tombstones for the Greater New York, New Jersey and Israel monument industry for decades with honesty and integrity. We have also installed headstones and memorials throughout the USA.